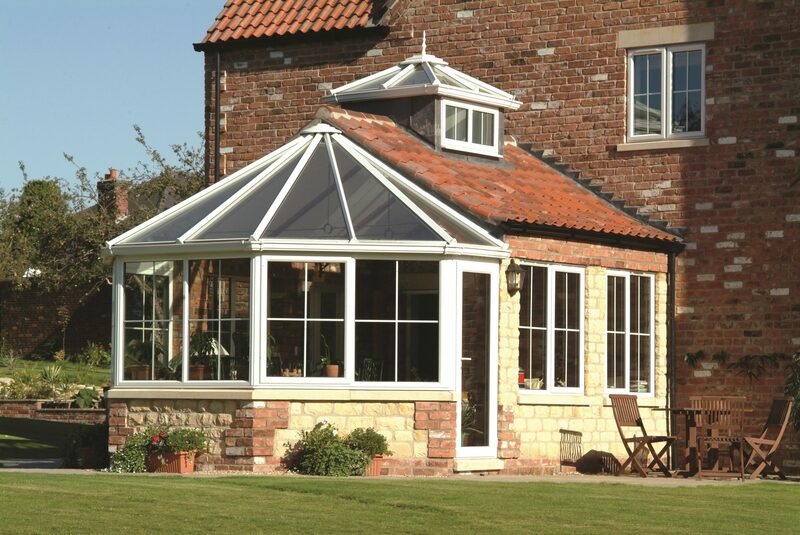 Gemini UPVC Ltd offer its customers the choice of three conservatory roofing systems. 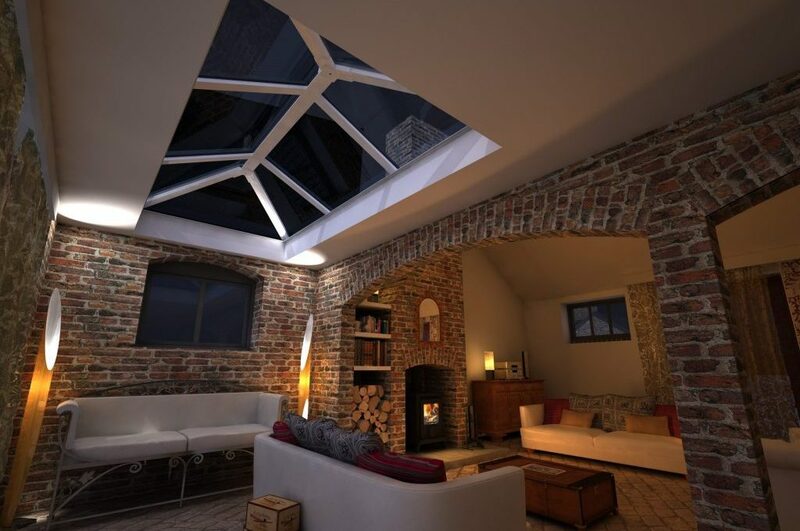 Eurocell Skypod lantern roofs are eye catching, affordable and easy to install. This innovative pitched two and three bar roofing system is the perfect way to add height and space to any room and transform a flat roof. Available in a wide range of sizes, colours, finishes and ten design options; including Skypod SQ and Skypod Acute, this system will provide a stylish and contemporary finish to any flat roof project and provides a cheaper alternative to aluminium. 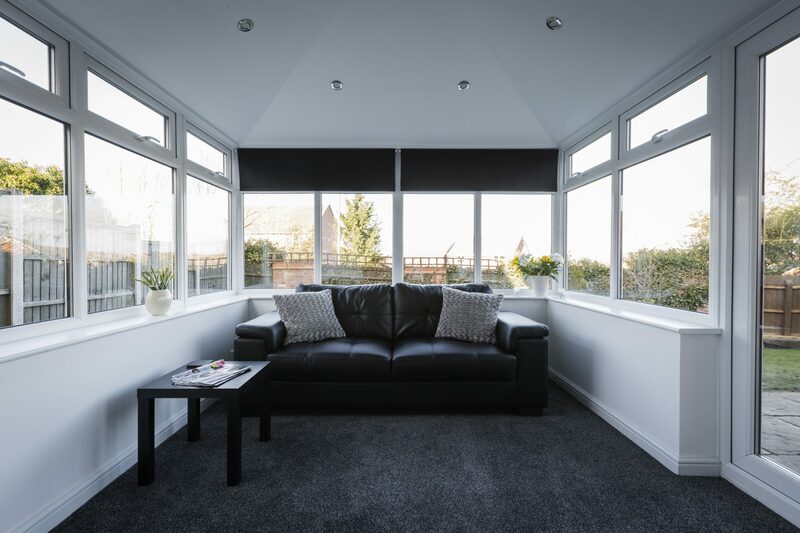 Skypod delivers excellent energy efficiency with U-Values as low as 1.0 and the PVC-U cappings allows a perfect colour match to existing Eurocell windows and doors on the property. Importantly this system has been designed for fast, accurate and simple installation, to ensure a high quality finish on every project. 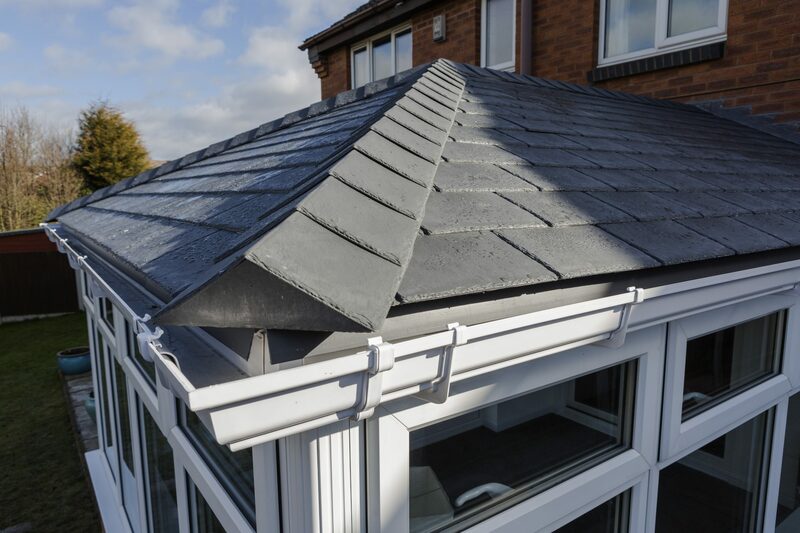 Designed for faster, smoother installation, this high quality and stylish roofing system has been purposely designed for years of trouble free performance. 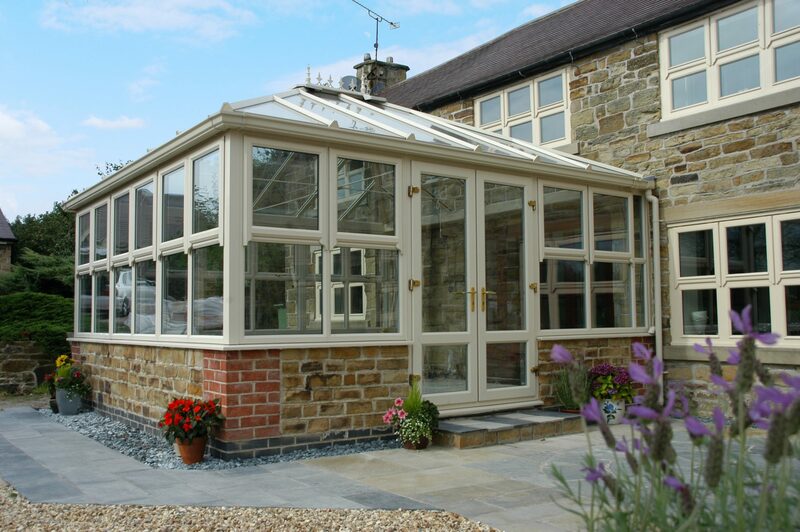 Available in classic and contemporary styles; Edwardian, P-Shaped, Victorian, Lean-to/reverse lean-to and gable ended, connecting the outdoor and indoor space to create a greater living area. 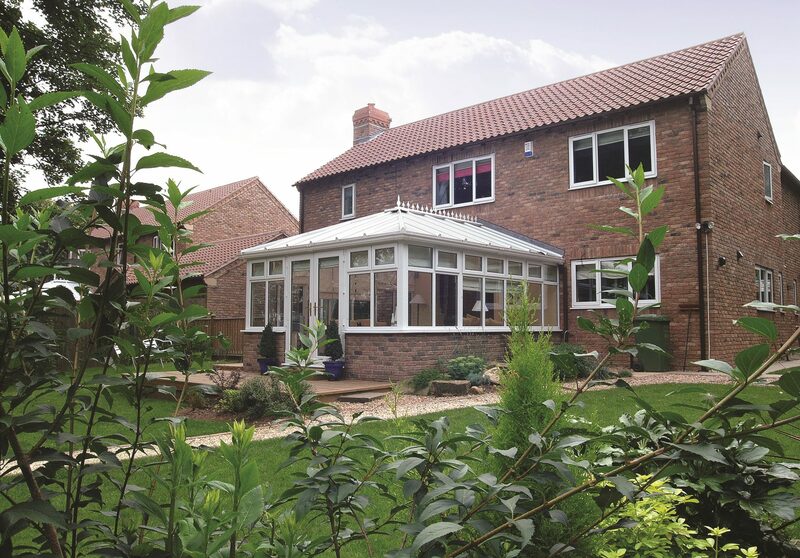 A conservatory is a great alternative and cost effective way of extending the living space without building an extension. The Eurocell system offers variable pitches between 2.5-45 degrees, available in a choice of frame, glass and polycarbonate colours and available sprayed in any RAL colour. 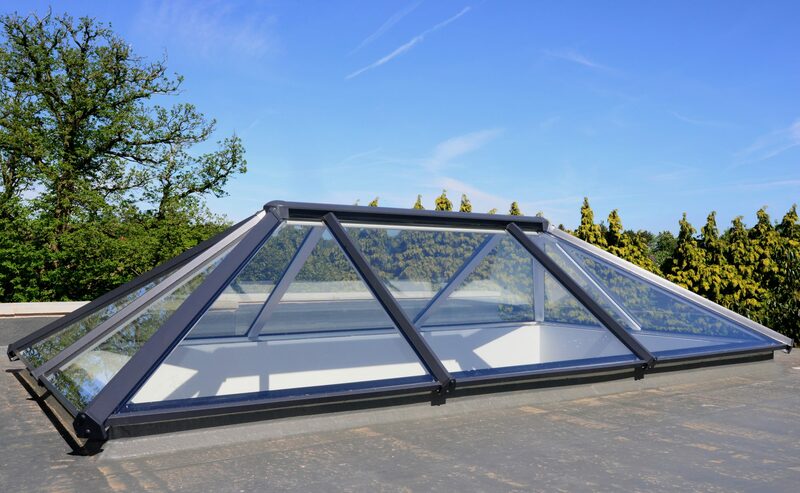 Fast and accurate to install due to the ridge top cap and lead work being complete before glazing, this is one of the most user friendly systems on the market today and has U-Values as low as 1.0, with a 10 year guarantee. 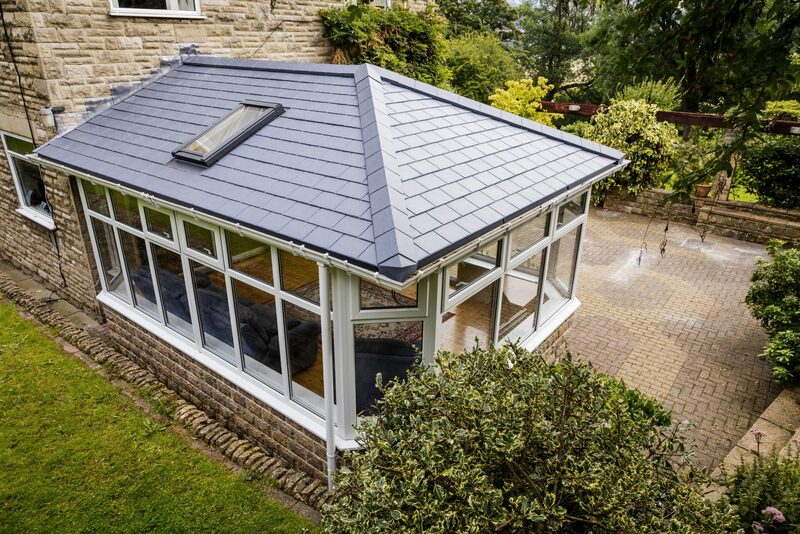 This high quality, easy to install roofing solution can turn an underused conservatory into a useable and stylish living space for the whole year round. Quick and hassle free to install this superb looking system is energy efficient too. Available in a wide range of colour and finish options including Slateskin; realistic slate-effect sheet tiles or steel tiles. The roof window options mean that natural light can still flow in, while being super energy efficient with U-Values as low as 0.15. Rapid and accurate installation within 48 hours – fewer components, prepositioned ring beam nuts and bolts and the Slateskin option allow the roof to be fitted in one sheet instead of individual tiles. All roof options are available from Gemini UPVC Ltd, we even offer a design service on major projects. If you have any complex designs in the pipeline just ask for more details, we're always here to help!